A picture is worth a thousand words. We encourage each of our customers to take a "before" photo prior to using our product, and to take photos along the way while using our products to monitor progress. 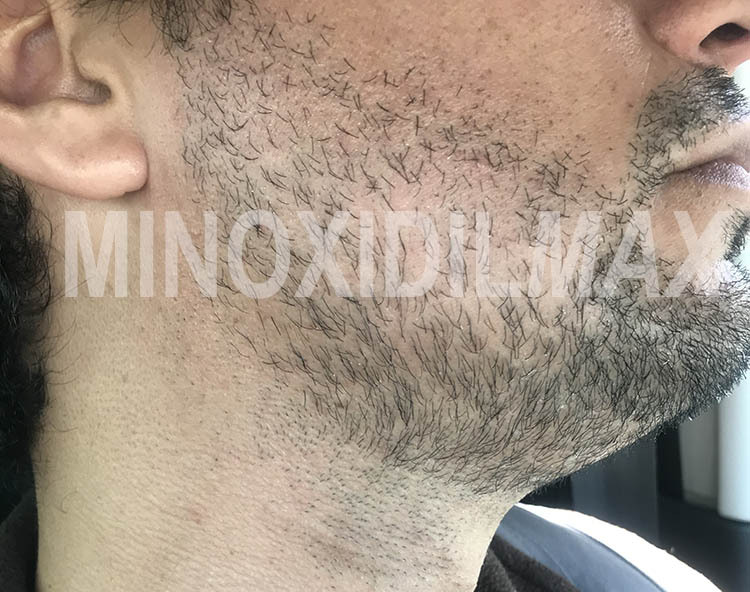 If you would like to share your results with other customers, please submit your "before" and "after" images through the form below. We will send you a three-month supply of the product you are currently using for free. You can click the photo to see high resolution images. All photos are from real users. No PS nor BS. Just 100% true results. 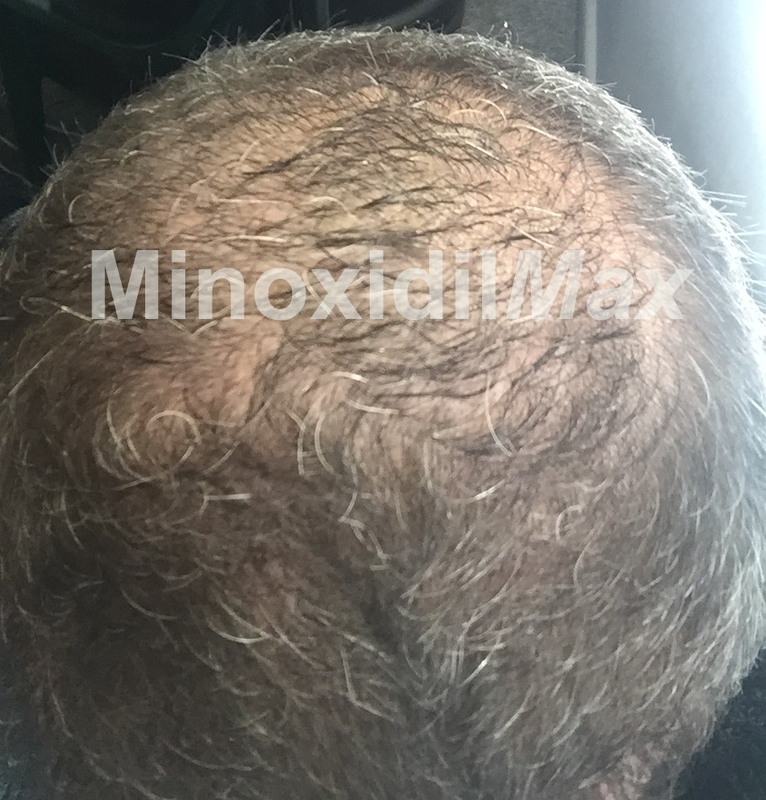 These photos show the results after several months of using minoxidil 15% with topical finasteride DualGen-15 With PG Plus. 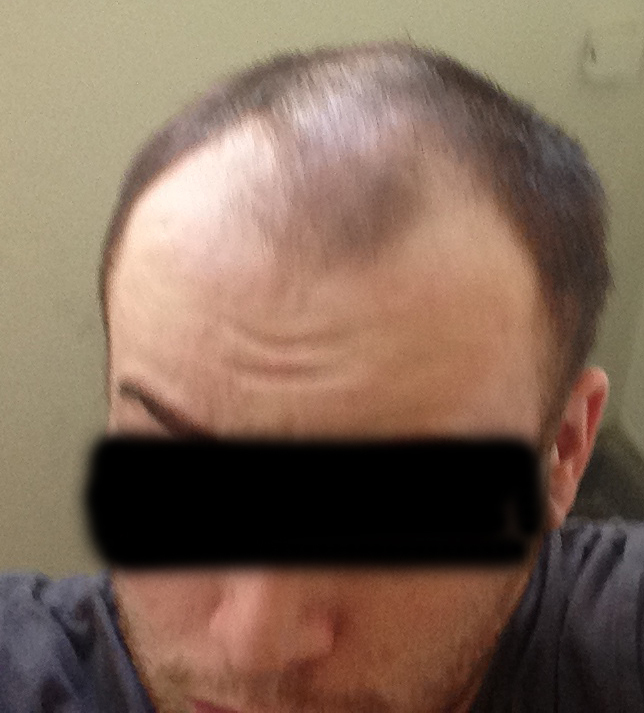 As man in his late 30s I had no expectation of getting my hair back. I can't believe the results I got from Dualgen-15 With PG Plus. Thank for this wonderful product. As a teacher, sometimes I was laughed by some students for losing hair and almost bare in the forehead. 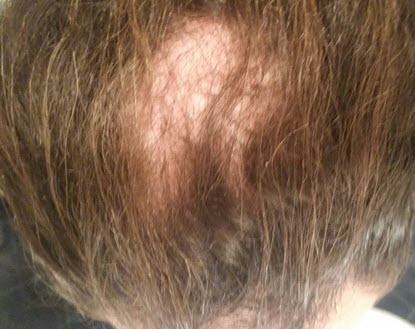 In the meantime, I have been losing hair for about 14 years. 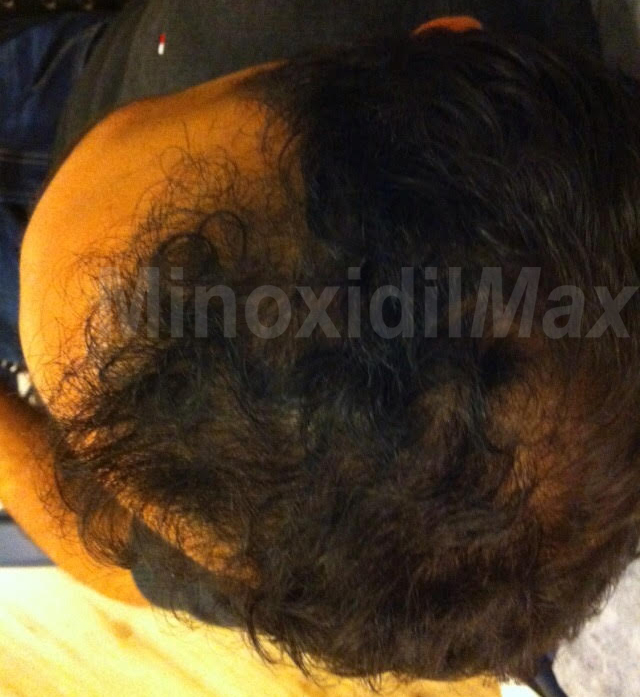 Throughout this long time, I have tried many different kind of products for stop and regrowth of my hair. However, all end up with failure. Thanks for "DualGen-15 NO PG Plus", I have been using this for 11 months, and my hair regrowth and my confidence back to me again. I do recommend my friends to use this product and will continue to use it in further. 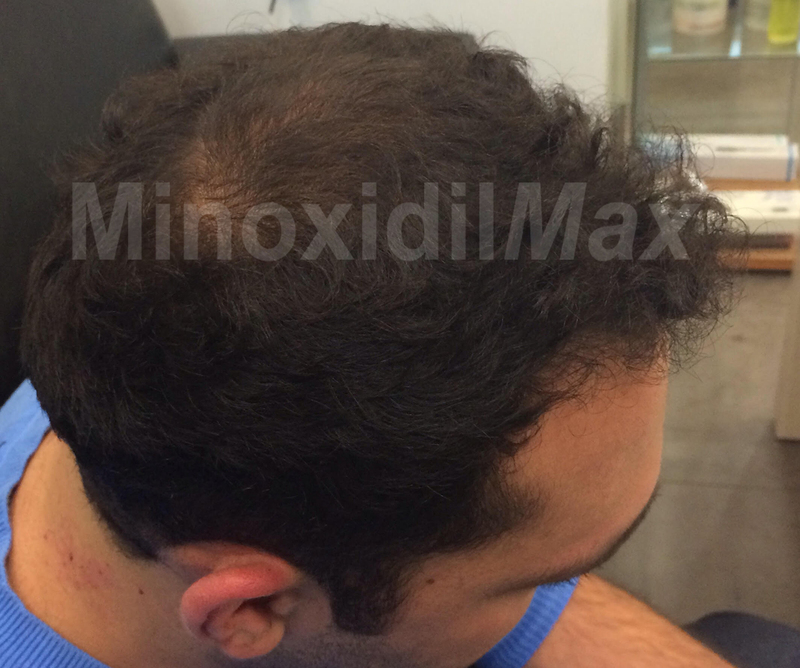 6 mounth on Minoxidil Max dualgen-15 with pg plus - great result as for me. and i wont stop it for sure. 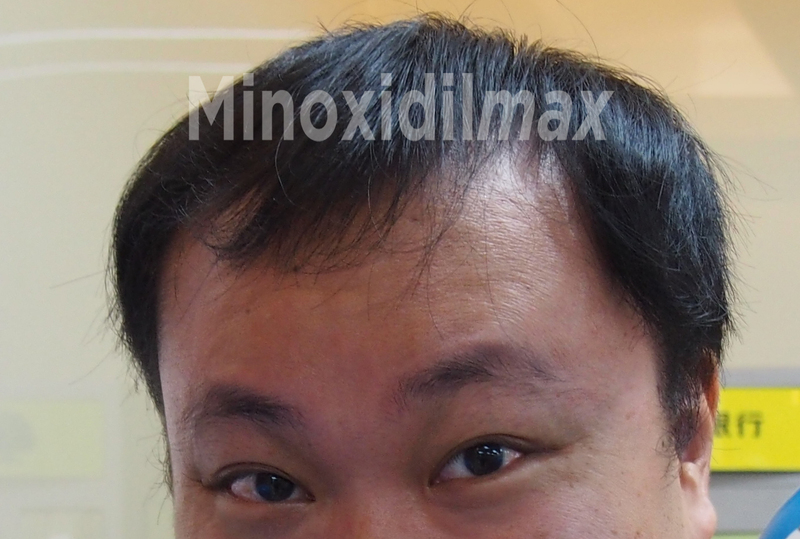 thx u guys from minoxidilmax for saving my hair. I don't have pictures before and after and my testimony is not about how good the the product that I'm using works. I just want to testify how reliable the webstore is, thank you Leslie for your service. I have been using Dualgen since 2012 and I am satisfied with it's effect, I tried the 5% solution first applying twice daily, but now I use the 15% once a day. Recently I prdered a package of 3 bottles of Dualgen 15% with PG,this package was not delivered after 4 weeks. I wrote Leslie a mail and got the suggestion to order a new package. The idea behind it was that the chance that both orders get lost is less, so I ordered another package and indeed this one is delivered the next week. 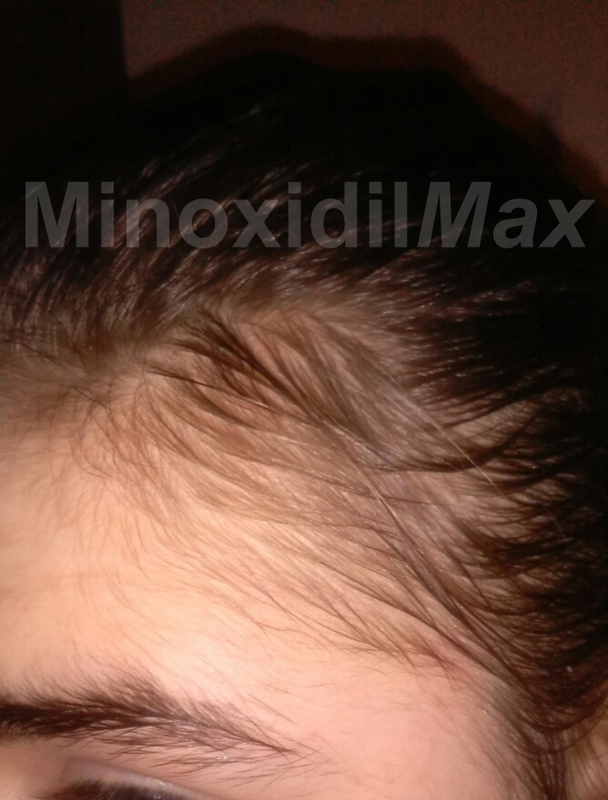 And while the other package has not been delivered up till this moment the payment is refunded by MinoxdilMax. Therefore my appreciation and this testimony about the reliability and safety of the shop, thank you Leslie. 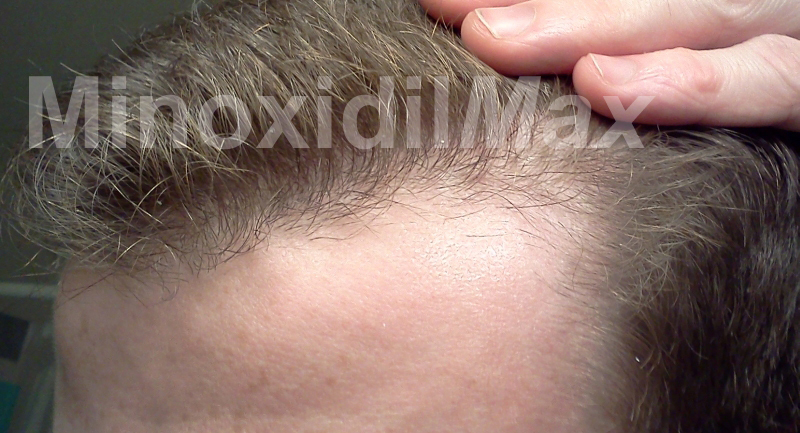 I have tried numerous hair regrowth products. Many of which do not deliver . The best they do is slow the thinning process. 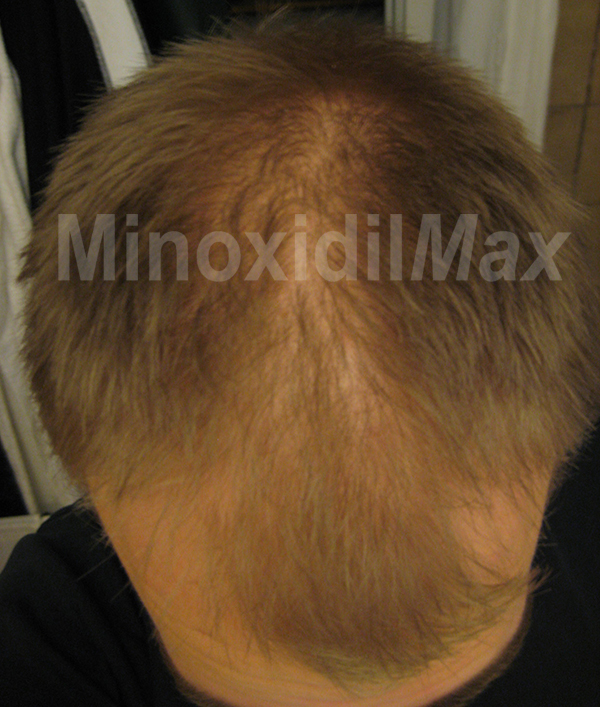 I have also tried many minoxidil products which don't work or stop hair loss at the best . 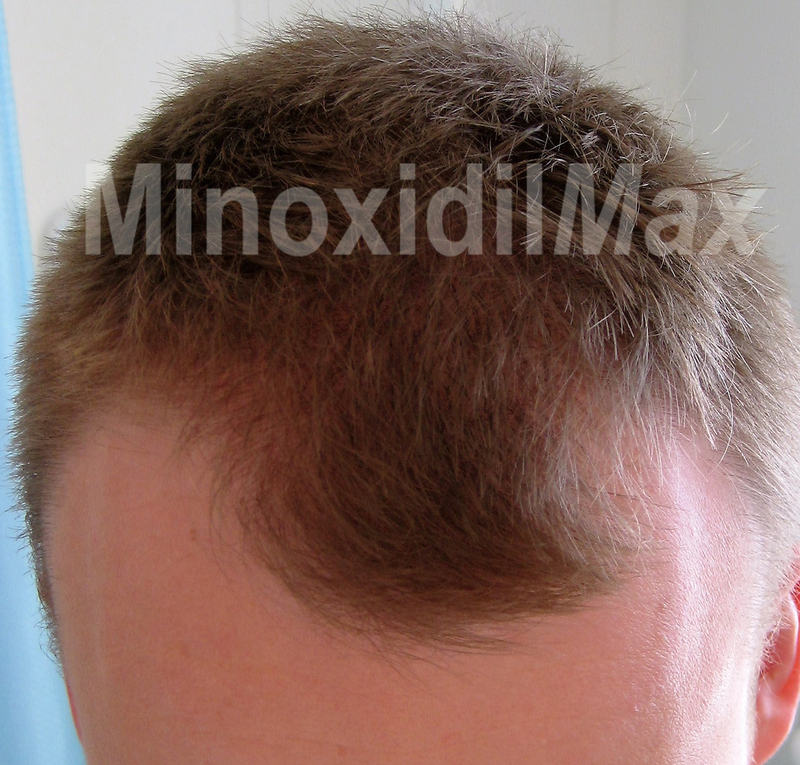 I came across MinoxidilMax by accident . I just happened to stumble on it . 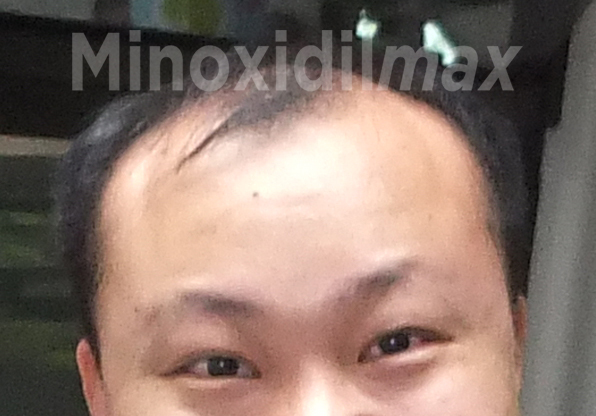 So I ordered six bottles the 10% minoxidil Dualgen-10 . I used it twice a day as it stated to use . At first there was shedding which is normal and means the product is working. After this tiny peach fuss appeared and it's slowly turning into full blown hairs . 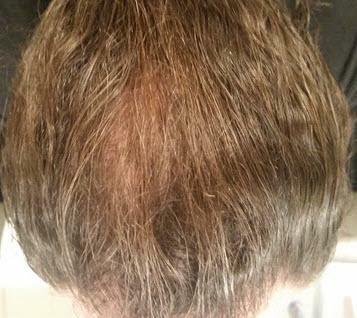 So this product not only stops Hair loss but makes hair grow. 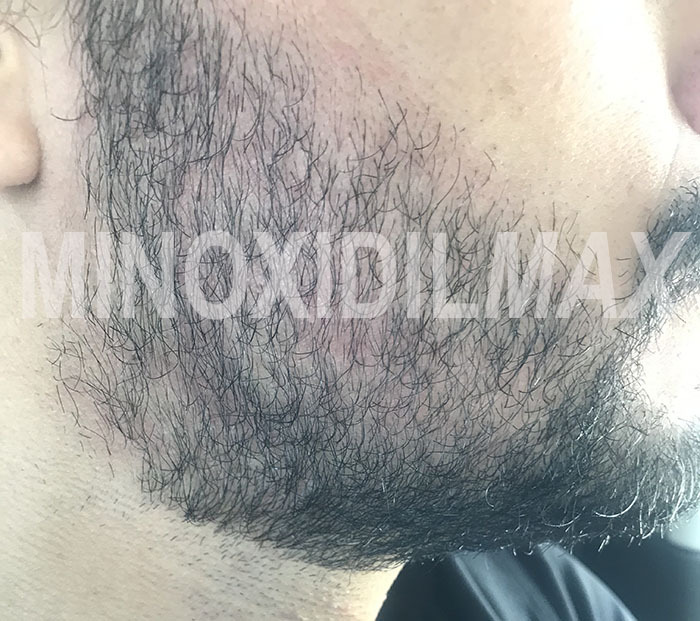 None of the other minoxidil products came close and I have tried them all . Rograine, regenepure, Nioxin, Equate and other ones too. But I use Lipogaine shampoo three times a week and a dermroller 5 times a week . These three go together very well . 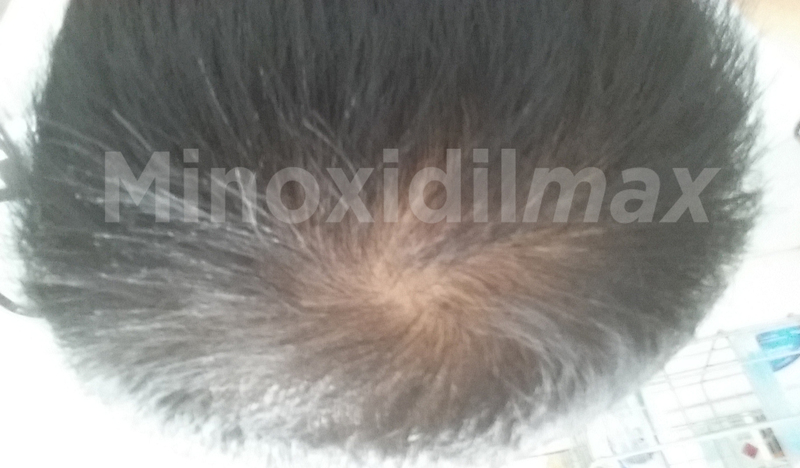 My crown is filling in nicely and temples have reversed thinning and started to regrow. 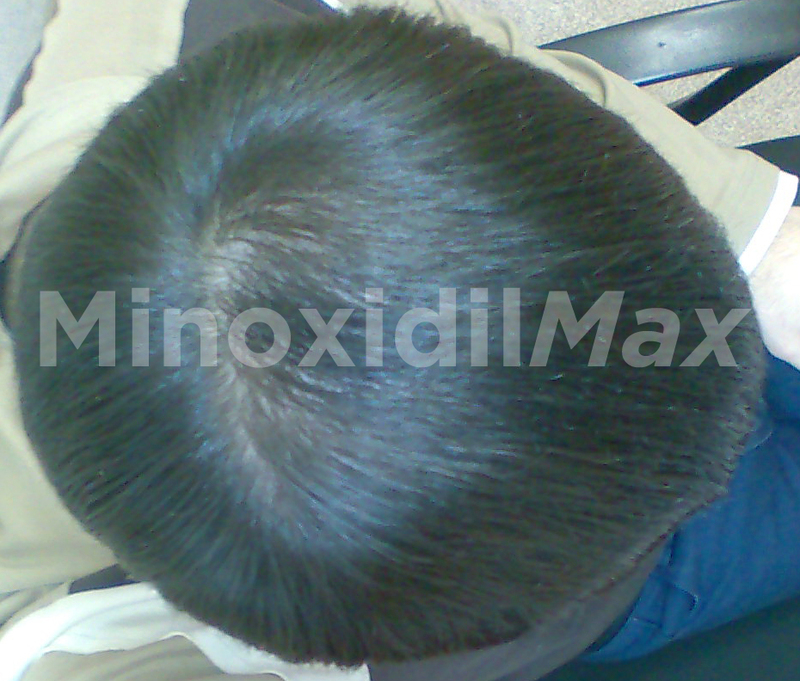 Most minoxidil state they only work on the crown buy MinoxidilMax works on hairline and crown . 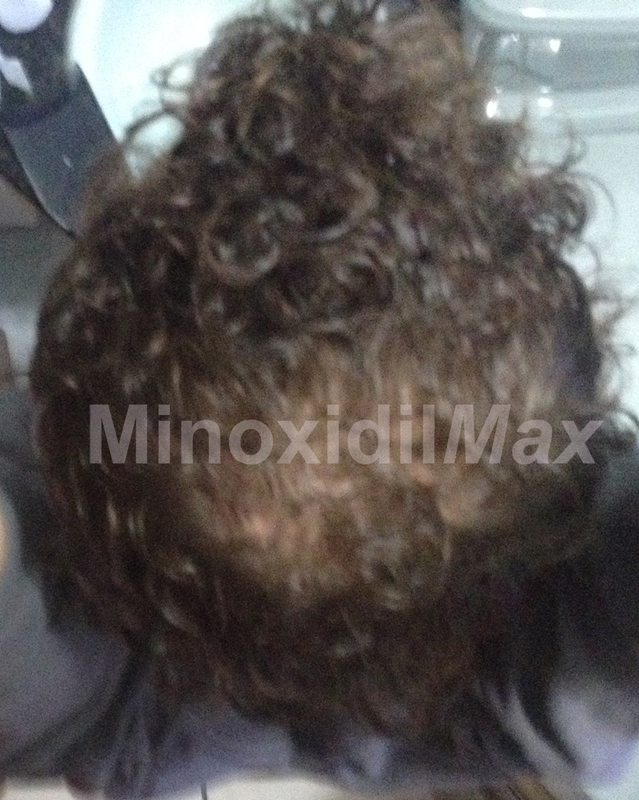 Don't waste time using inferior minoxidil and go with MinoxidilMax . You will be happy but be patient and use religiously. And you will see results . I have been using Dualgen 15 for 6 months now, the first 3 months I used the No PG but found it goes kind of sticky and so decided to try Dualgen-15 With PG and I have found it much easier to apply. 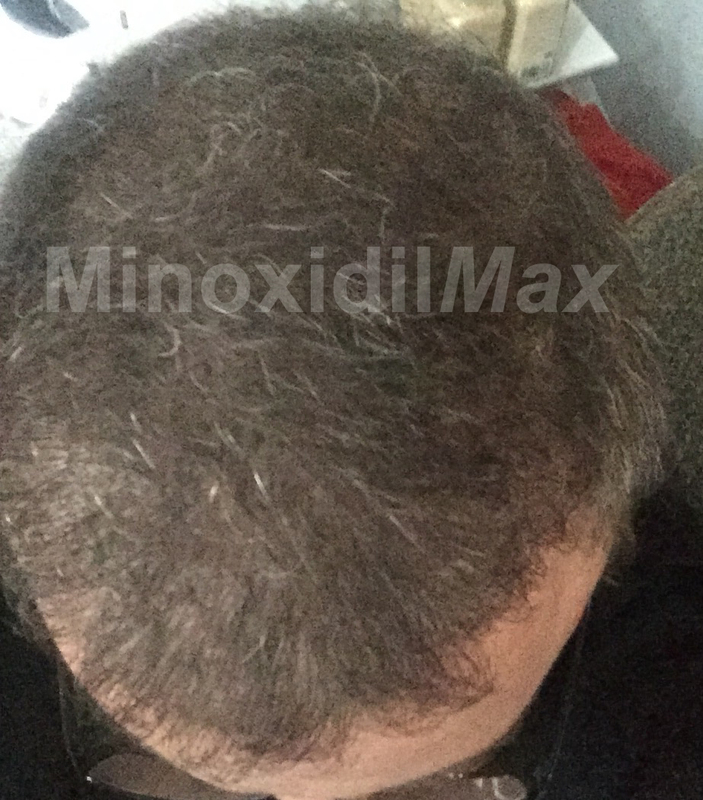 I have had no reactions with either product and I think the results have been very good. 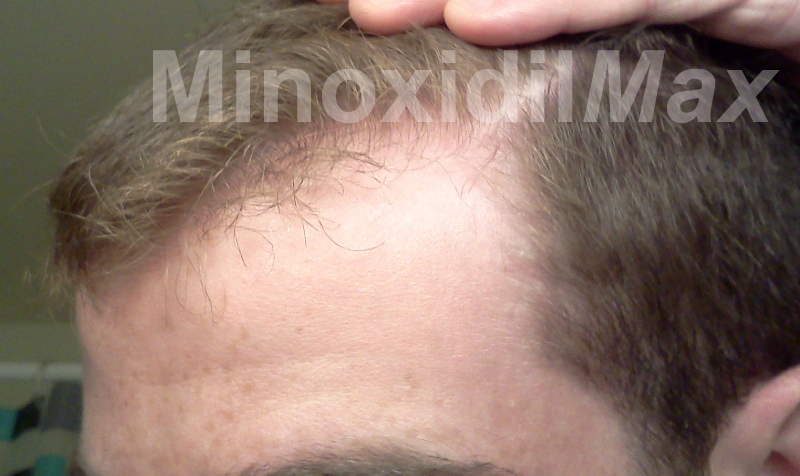 I prefer to use 15% minoxidil as it means I dont need to be applying it twice a day. I apply it in the evening and wash it out after a couple of hours. 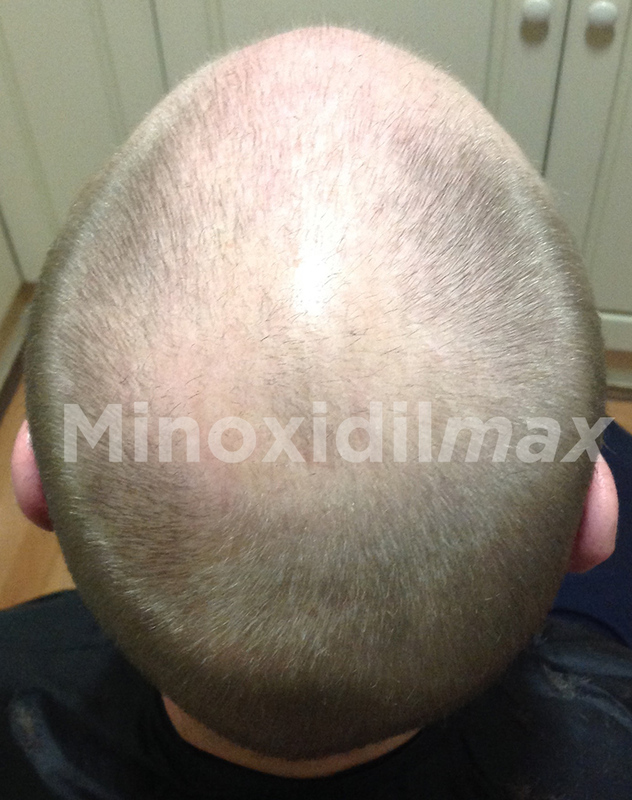 The service from MinoxidilMax has always been good and products have always turned up quickly. 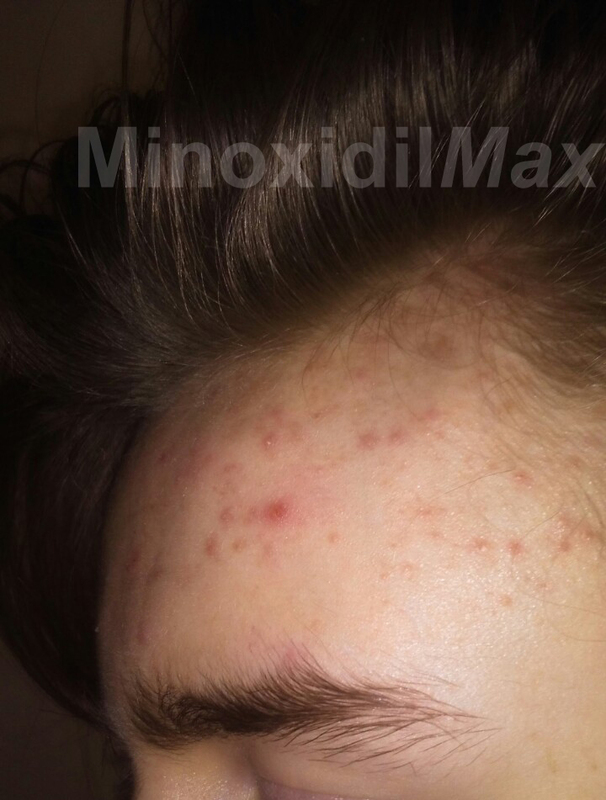 I started my treatment without any faith, because i just used a lot of products like that. But suddenly i saw a lot of hair growing and i couldn't believe. Now dualgen is my official treatment to maintain my hair where they must to stay. I just say to a lot of friends that used and liked it a lot. It's real and amazing, it's work well. For me works great in the beard!!! 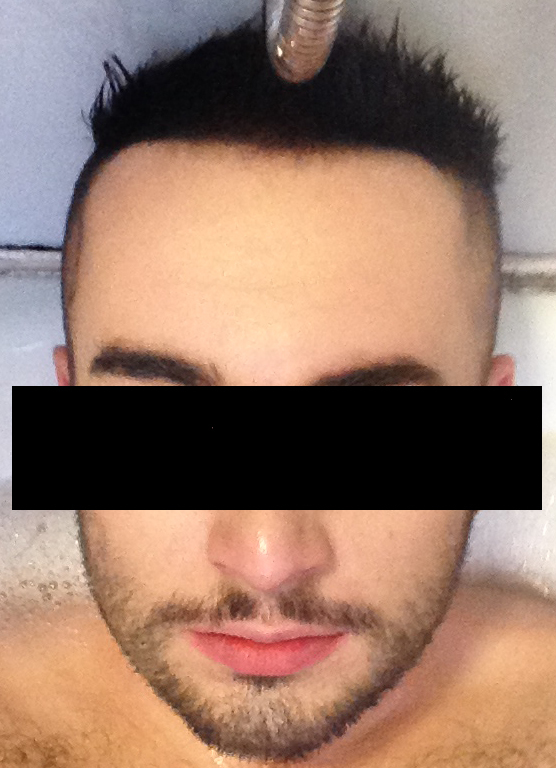 I use to have a patchy beard,and with just 1 month of application i already have noticed a huge change. I will continue the treatment and recomend 100%! 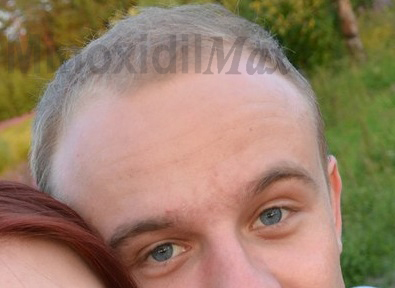 In 2009 I became aware that my hair was thinning as shown in the before image. 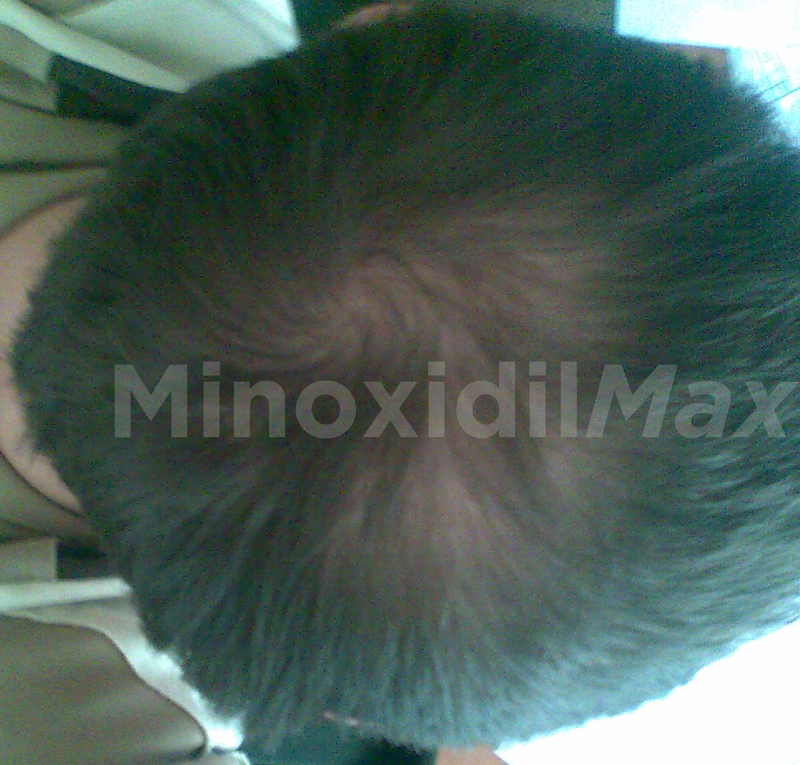 Later the same year I started using minoxidil 5 % from different suppliers. 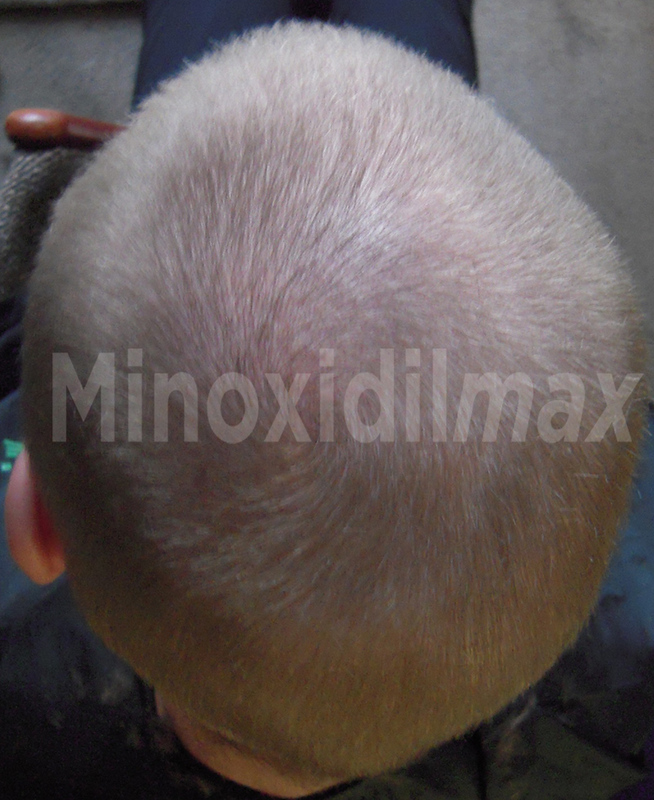 However, I was still looking for a better supplier, because propylene glycol irritates my scalp. 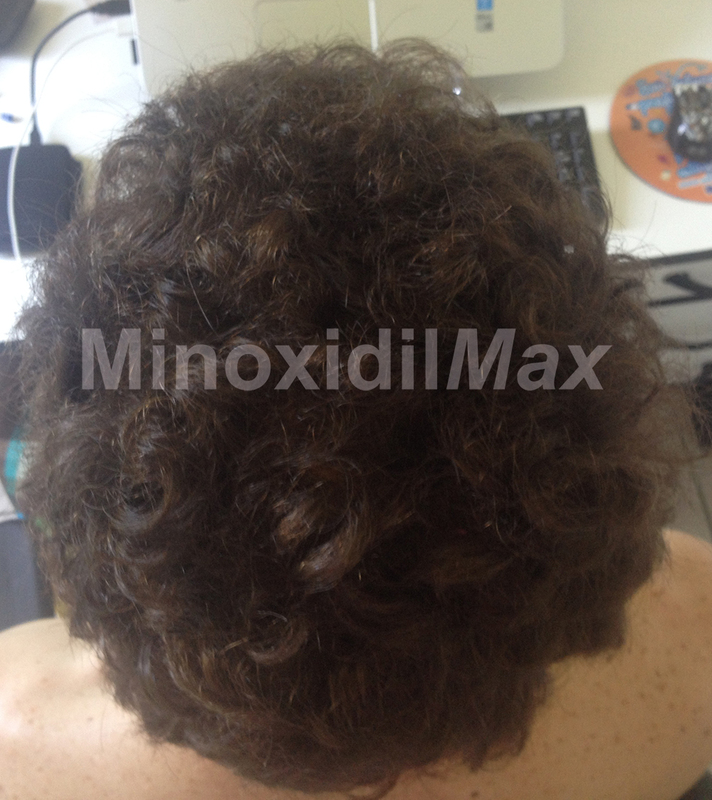 So in 2013 i found MinoxidilMax and their products did the job, as my hair went thicker and fuller about 4 months after starting. 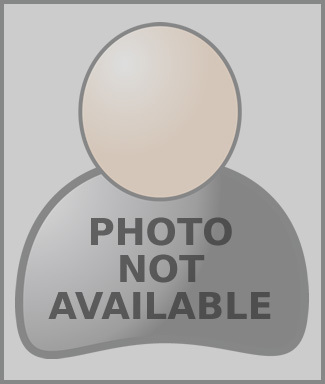 I have tried a few of their products and have never had any issues with any delivery. I have been using their products ever since. 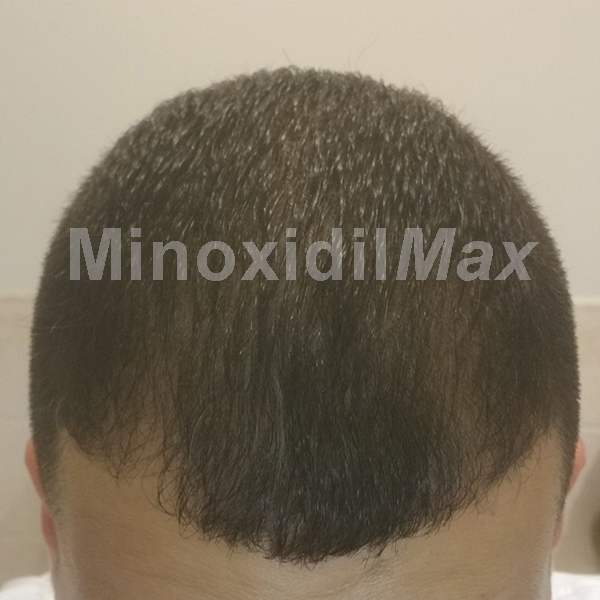 Currently I am on the DualGen-15 NO PG, as I have found this one to be the most effective during my 6 years of experimenting with minoxidil. I cannot recommend this company enough - high quality for a great price. I have using this products Dualgen-15 with PG plus for awhile and I have great results. I cannot at this time upload a image due to a confidentiality in my employment. 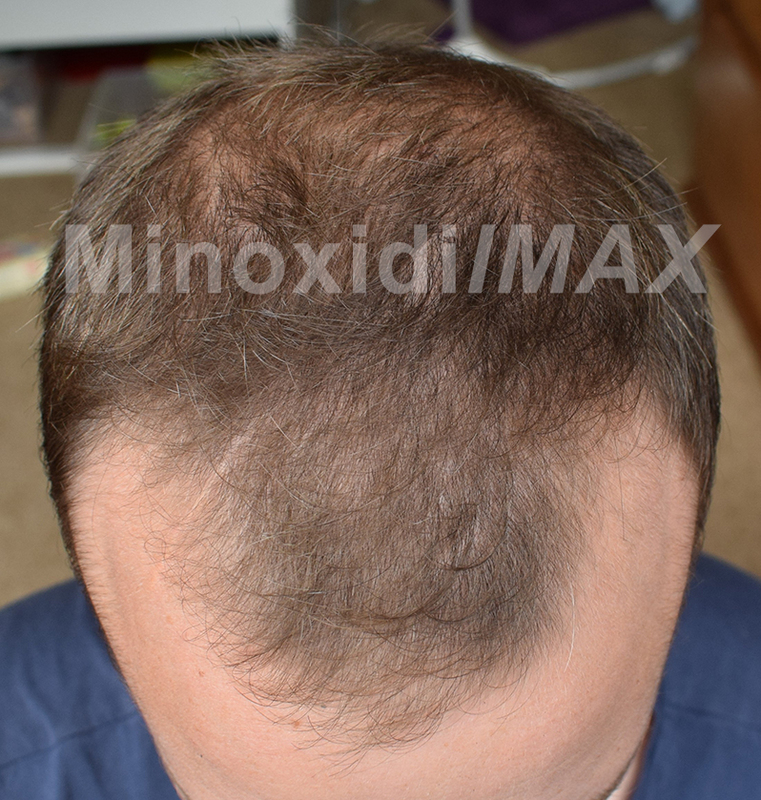 But I would just like to state I have been using rogaine and numerous other toplical hairloss products but without question or hestitation your product the 15% no pg plus is superior in every aspect of hairloss. From the product to customer service to the shipping AWESOME. THIS PRODUCT WORKS, give it time and be patient Ive tried them all and with all honesty in one word. HAIR Good luck to all of you, nothing to loose try it. Grate results! easy to use! 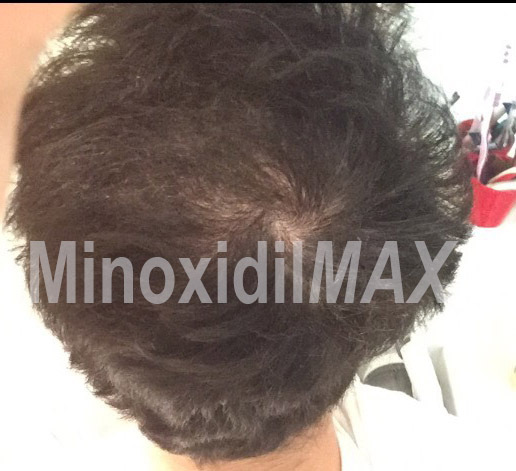 After having other solutions, im using this product for 5 months and have a great results! I have been using Dualgen-15 with PG plus for more than a year. 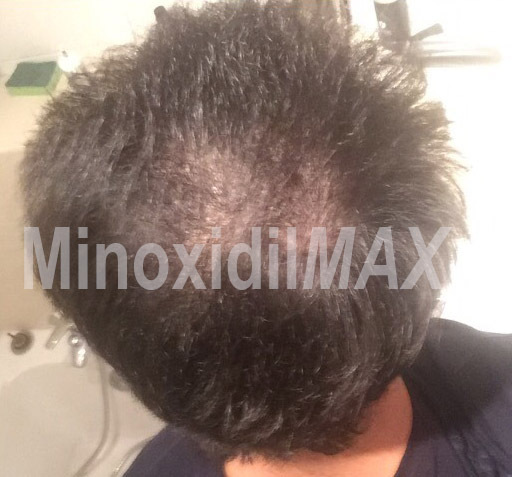 I have to say this is the only product that help me to stop hair loss and on some places also regrow. 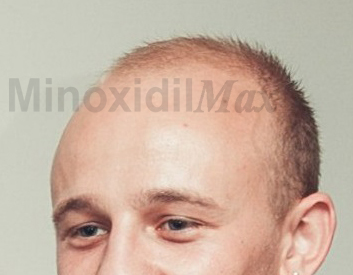 It is an ideal all-in-one combination of all ingredients against hair loss. I would definitely recommend this products to every one with losing hair problems. 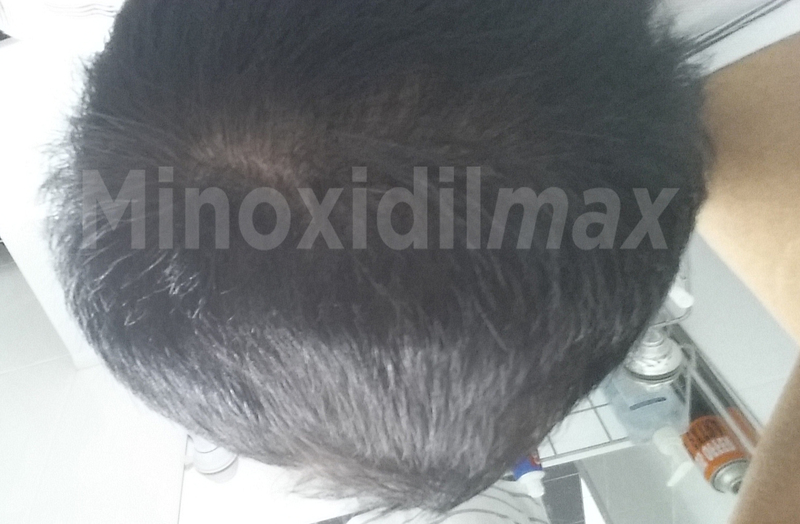 I used Dualgen 15 with PG mostly for my hair loss in the crown area for 3 months. Before that I was on Rogaine for 2 years, but after the first year it became almost ineffective and I had to find something more potent. 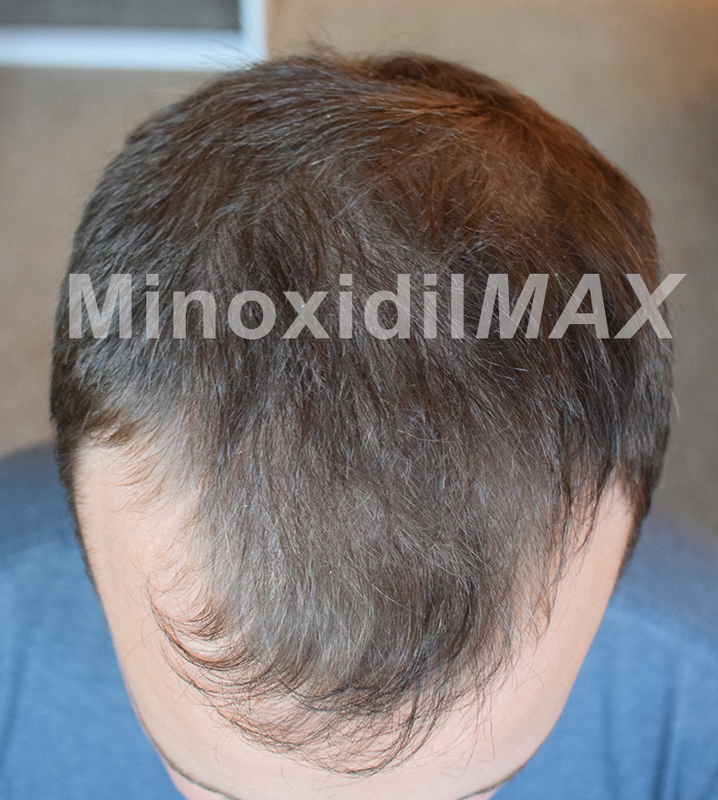 I was too nervous about taking Finasteride orally, and didn't like the idea of blocking DHT systemically - so I searched for reliable websites that would sell topical finasteride, or products that contain it, and that's how I stumbled upon minoxidilmax! I'm very happy that I chose this website because the delivery was pretty fast, the customer service was pretty helpful and most importantly the results been INCREDIBLE after only 3 months!! (for other people it may take longer to see results!) 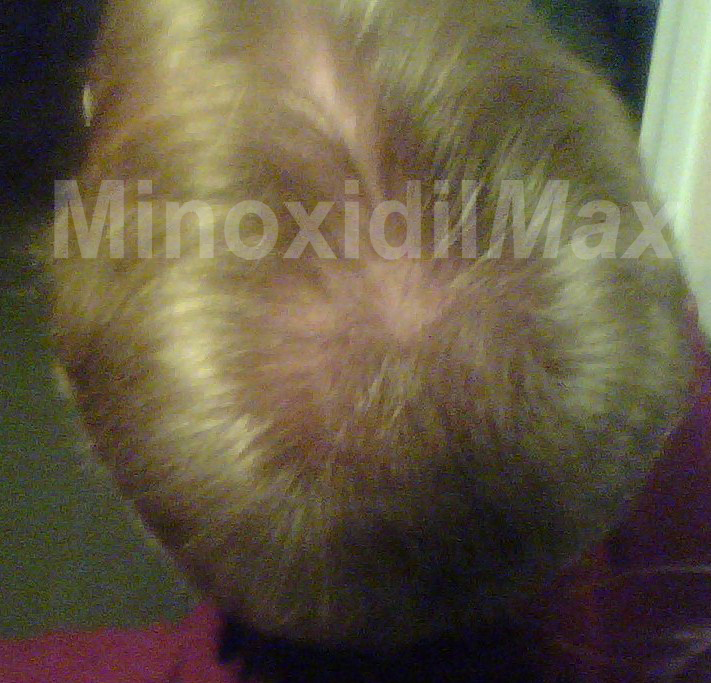 the only downside to this product is that it dehydrates my hair a little bit and causes it to become somewhat dry, but this is an issue I also had with Rogaine and I guess it's mostly due to the alcohol in the solution that functions as a carrier. 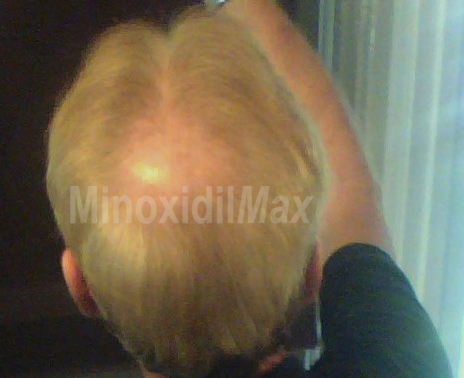 Most people do not have this side effect however, and it's generally not such a big deal as the use of oil replacement cremes and conditioners helps tackle the problem. In conclusion, I definitely advise using this product for anyone batteling with hair loss as it's extremely effective and very convenient to use! 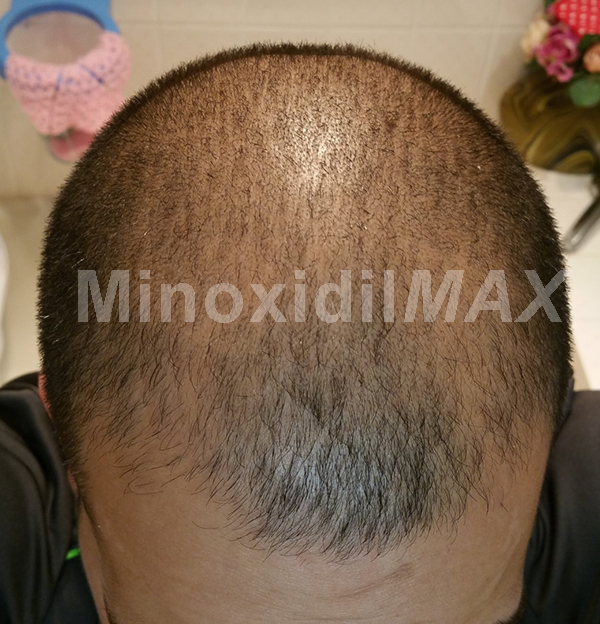 I have been using product DualGen-15 With PG from MinoxidilMax since 2011. I am really happy about it. I tried many other products. They didn't give such excellent results. I honestly can't believe this product. Been using now for almost a year and the results are amazing. It literally makes my hair so much thicker. I use On front hairline and crown and works amazing for me. Set the moderation state for this content.